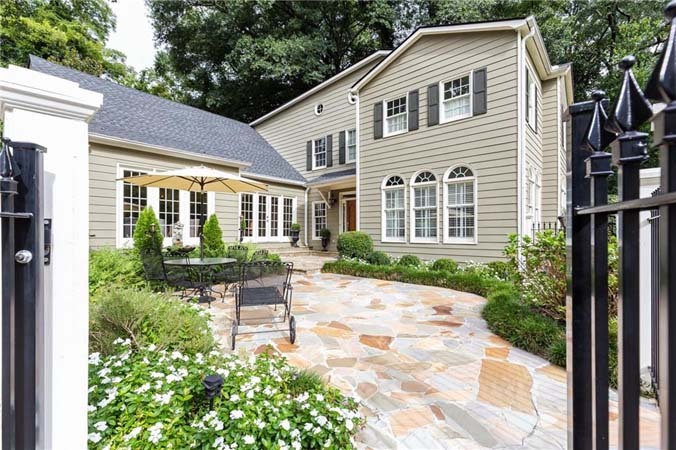 Dorsey Alston’s New Atlanta Luxury Home Listings for the Week! 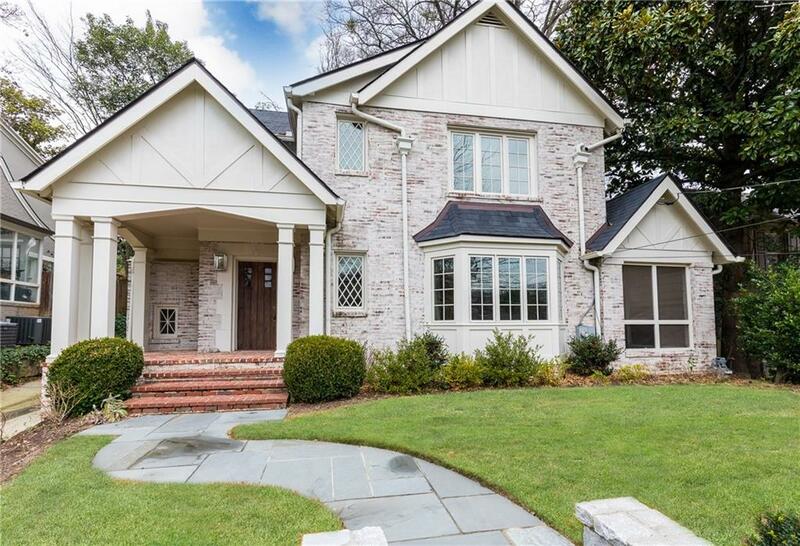 Incredible, like-new Harrison Design home in Chastain that has it ALL. Open living space with iron doors lead to ideal backyard for entertaining with Pebbletec pool, spa, and a covered stone patio with fireplace and outdoor kitchen with grill. 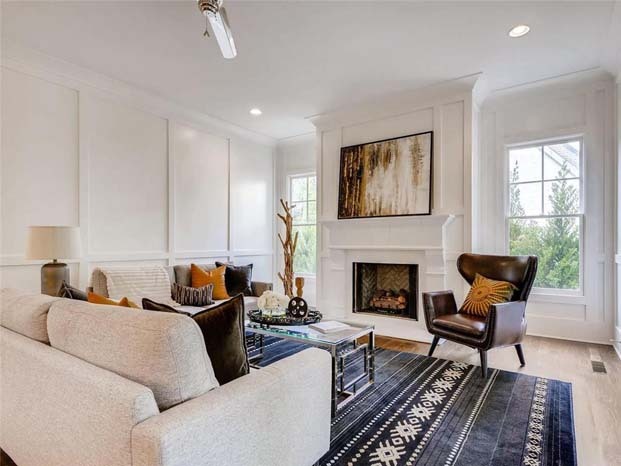 Truly incredible French with Venetian Plaster walls, wide pine floors, stone floors, and gracious living room with fireplace. Just one year old in Pine Hills! 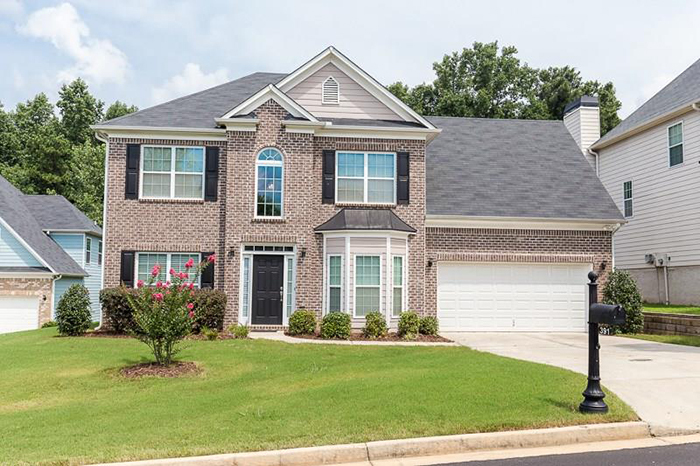 Impeccably maintained, this home has it all! Custom built by Chase Homes. This home has an open floor plan, chef's kitchen with huge island, quartz counters, professional appliances, and butler's pantry with wine refrigerator! 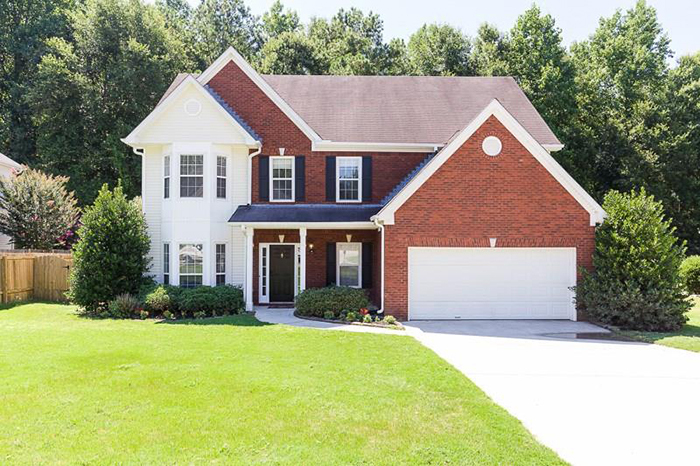 Fabulous new construction in sought after Meadowbrook located in Jackson school district! Light filled open floor plan with 4 bedrooms and 4 full baths. Simply gorgeous end townhome with elevator. 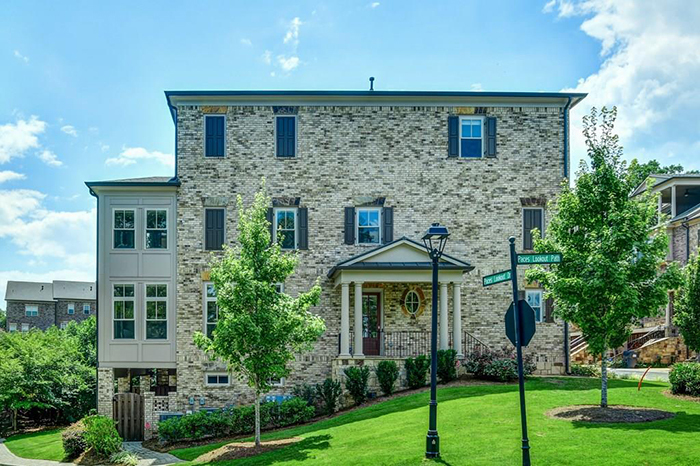 This is magnificent living in the heart of Vinings with great dining and shopping. This is a gated neighborhood with security! 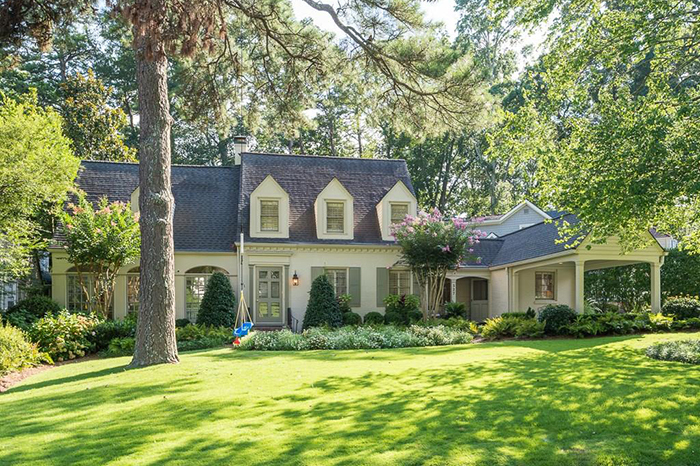 Sophisticated 4 bedroom, 3 bath cottage style house on a very attractive street in Garden hills! Charming backyard patio in fire pit. 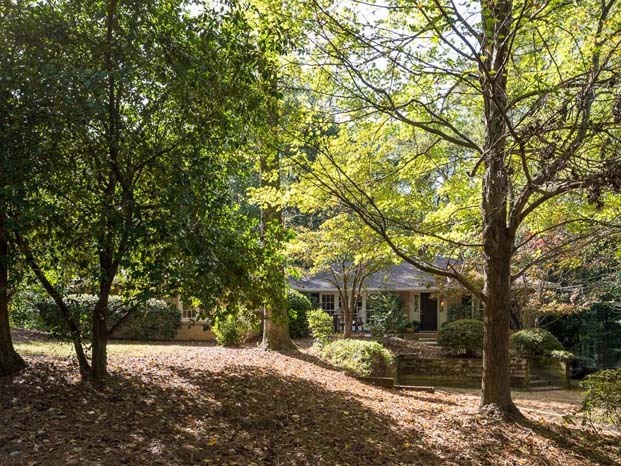 Beautiful brick home in Brookhaven/Pine Hills. Exceptional construction with tons of extras! 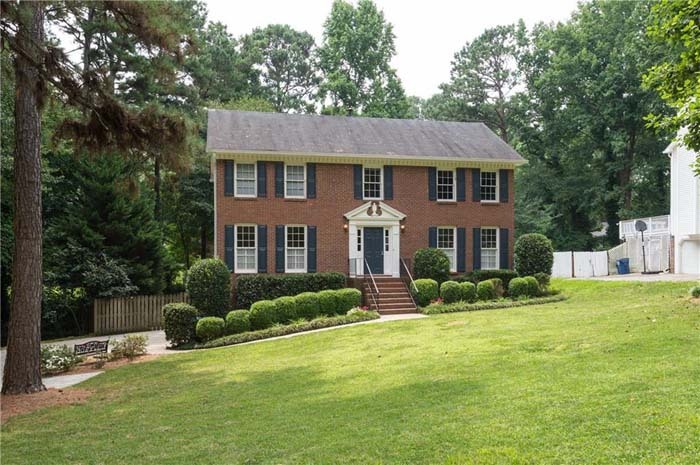 Home features first floor hardwoods, huge master suite, and an enormous playroom. 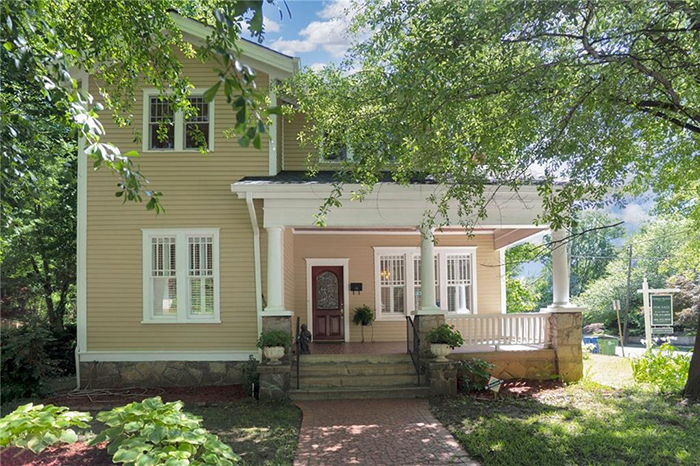 Historic home in Chandler Park with a fresh new look! Added second story with loft and master suite. All the original details are still here! This Virginia Highland charmer is too good to be true! This 3 bed, 2 bath home has been recently updated but still has a cozy cottage feel! Large fenced in backyard. 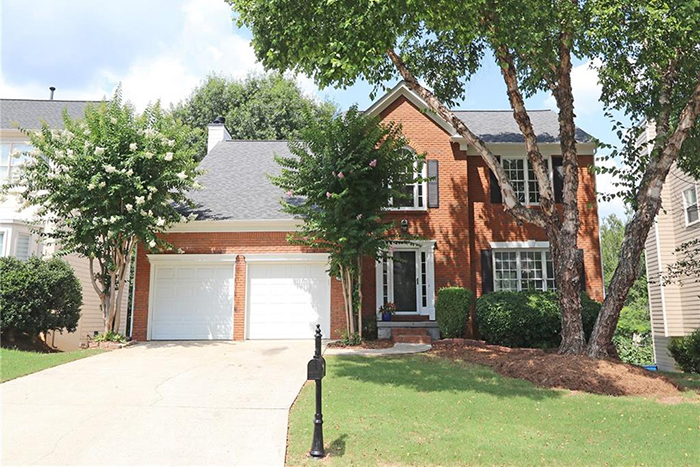 Charming duplex in Peachtree Hills on gorgeous corner lot! There are 2 bedrooms and 1 bathroom upstairs. In the finished terrace level apartment you will find 1 bedroom and 1 bathroom. This is a great income property! 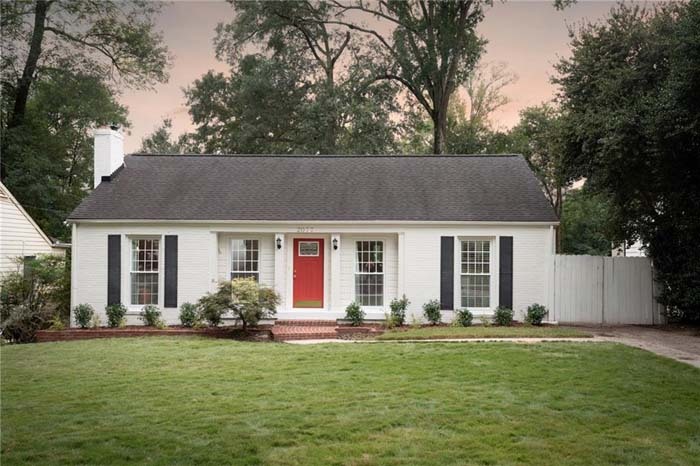 Beautiful 3 bedroom and 2 bathroom ranch in charming Meadowbrook neighborhood! Home has level lot and is located on a cul-de-sac street. 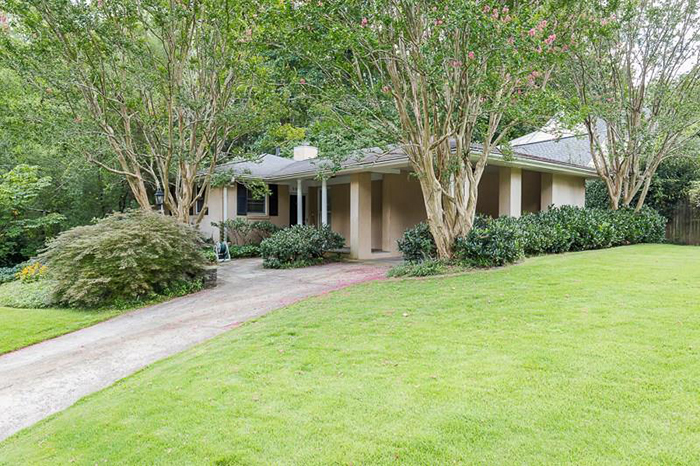 Close to Chastain park, restaurants, and shopping! Ultra charming traditional one level living with 3 bedrooms and 2 bathrooms. Very private lot with pool! Almost two acre lot in John Wieland Vinings Estates! This 6 bedroom, 5 bathroom home has tons of space! Active HOA with three pools, two clubhouses, playground fitness center, eight tennis courts, and a basketball court! 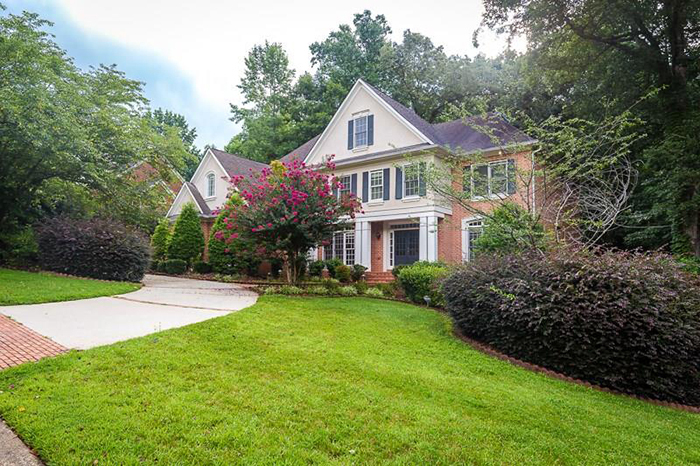 This beautiful 5 bedroom, 3.5 bath home is located in sought after Amhurst Place. The home features a wonderful floor plan with lots of natural light throughout. This one will not last long! This 4 bedroom, 3 bathroom home is move in ready and on the Lake. Large, private backyard! This 4 bedroom, 2.5 bathroom brick traditional home is located within walking distance to Mount Bethel Elementary school. It is situated on a quiet, cul-de-sac street! 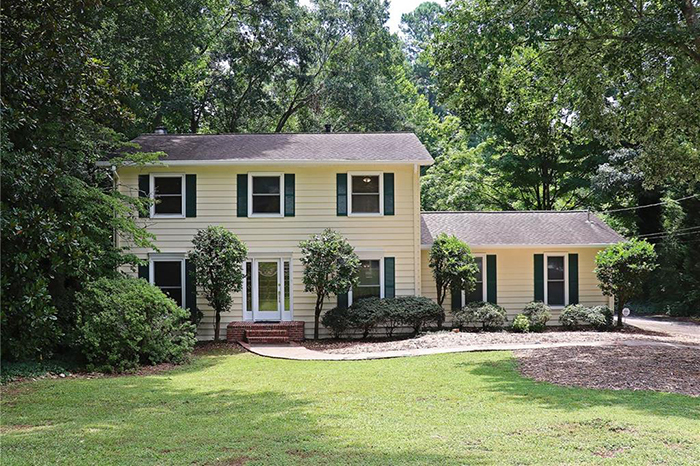 Traditional home on large level lot in Cherokee Crossing on a quiet cul-de-sac street. 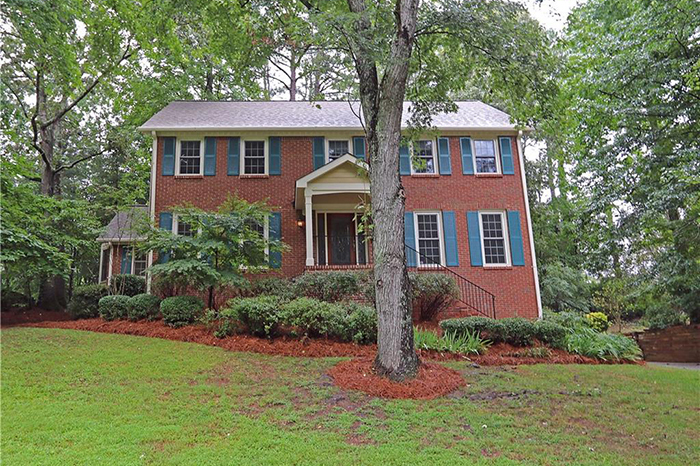 This home is in amazing condition and features hardwoods throughout the entire main level. This 4 bedroom, 2.5 bathroom home is in immaculate move in condition! This home has a fenced in backyard with a large deck perfect for entertaining. This is a beautiful move in ready home in popular Greenleaf. It features all new interior paint, new hardwoods, and brand new stainless steel appliances! Awesome 4 bedroom, 2.5 bathroom traditional home with open floor plan. This home is located in swim and tennis neighborhood! 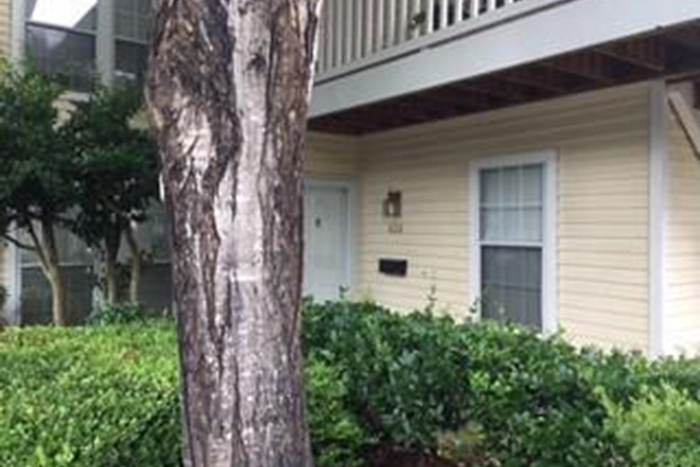 Ground floor condo in Sandy Springs located minutes from GA-400! Spacious bedrooms and updated bathrooms! 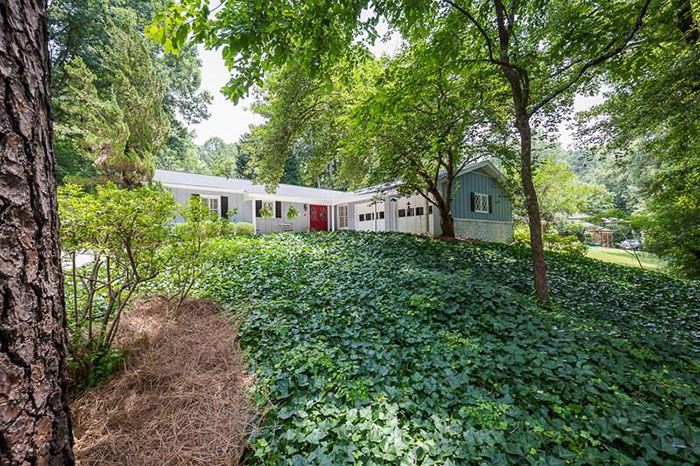 Renovated Brookwood Hills charmer on upper Camden situated 1 block from neighborhood pool, tennis courts and park with playground. Light filled open floor plan with hardwood floors throughout. Close proximity to the beltline, shopping, dining, and Midtown. 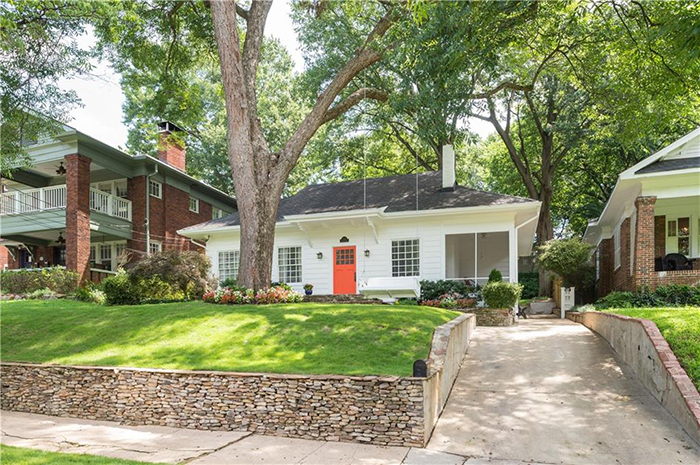 Wonderful 3 bedroom, 3 bathroom rental in historic Garden Hills! Private covered patio on terrace level. 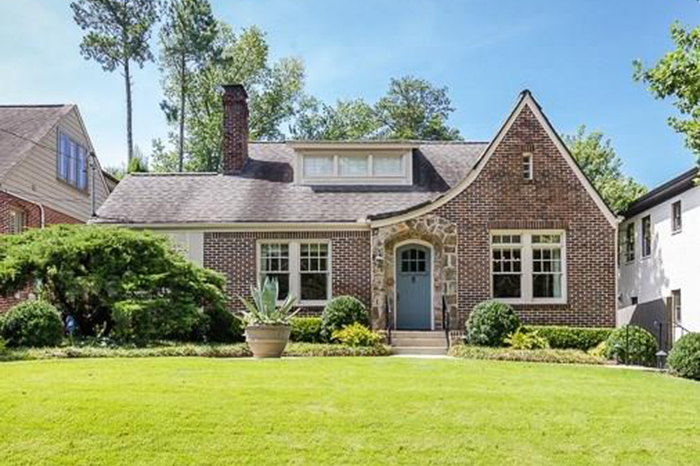 A Jazz Age Jewel on coveted street in Brookwood Hills. This home is being sold for the first time in 40 years and is ready to be rediscovered through renovation! Character and charm abound at this tastefully renovated, all-brick Tudor in fantastic Morningside! 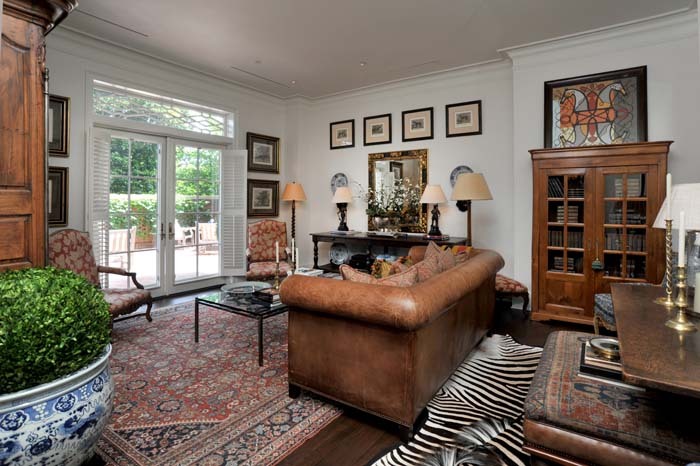 Incredible living downstairs and exceptionally executed master suite upstairs. Large entertaining deck overlooks landscaped, level, fenced in backyard with stone patio. Amazing 1 bedroom, 1 bathroom condo with all of the bells and whistles! This is a secure end unit with no building next door. Open kitchen with granite, spacious great room, and a sunny porch. 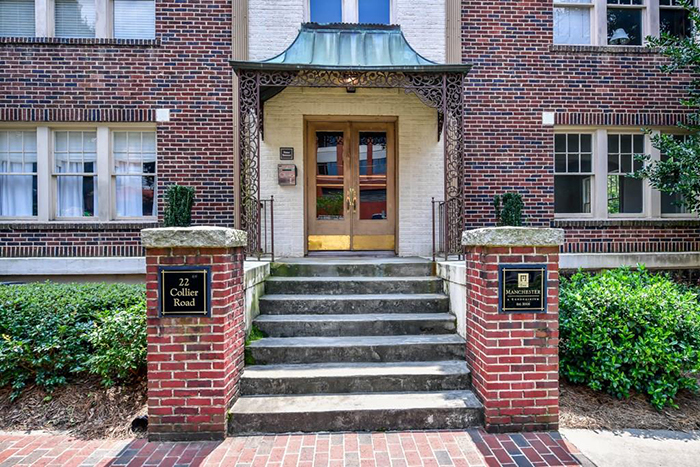 Great location in the heart of Buckhead! 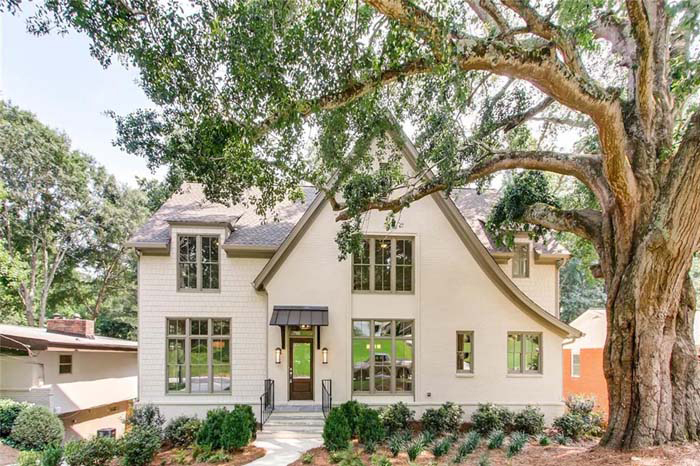 Walk to Chastain Park from this amazing new construction home from Crestar Homes. 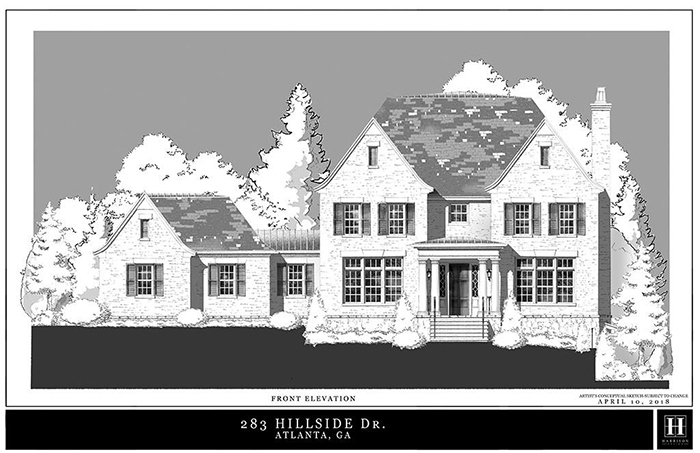 Custom Harrison Designs plan features professional grade kitchen, large family room, and a spacious master suite. Covered outdoor living area with fireplace looks out over flat backyard with plenty of room for a pool. This home is perfect for entertaining!